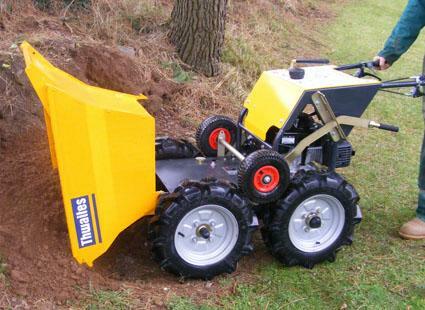 Ernest Doe is proud to supply Thwaites Dumpers. 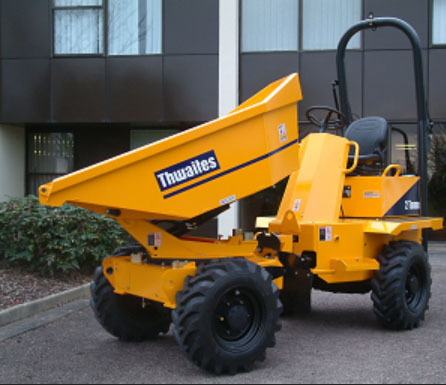 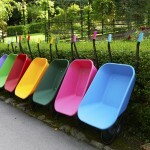 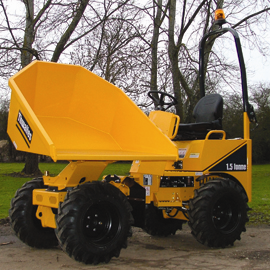 The Thwaites name is synonymous with the best-quality dumpers on the market. 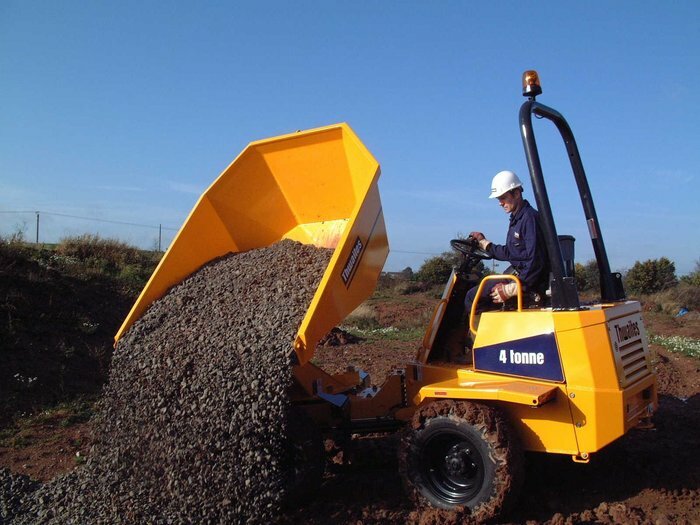 Advanced design and investment in tooling provide today’s customers with the very best products at the cutting edge of technology. 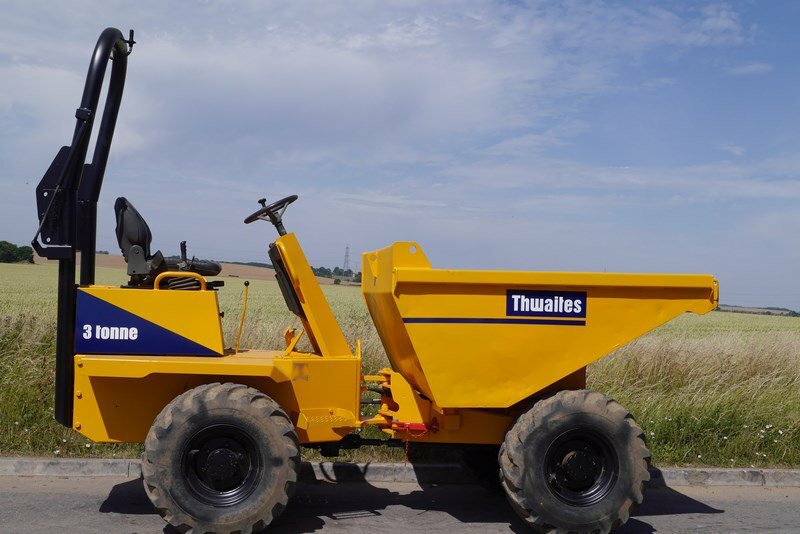 This means more than just the strength and reliability you know you can expect from Thwaites; it means an increased focus on customer satisfaction, safety and ergonomics across the range. 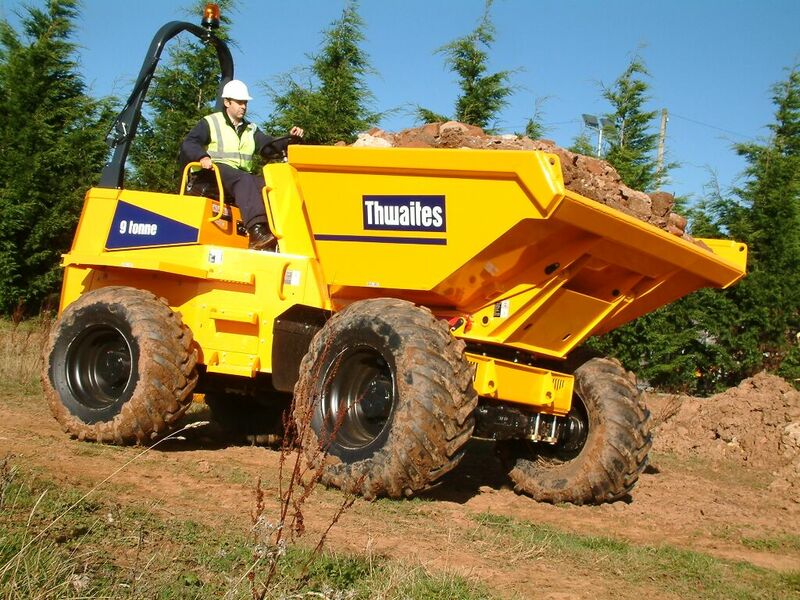 Thwaites specialise in dumpers, so you can be confident you are purchasing products produced by the experts. 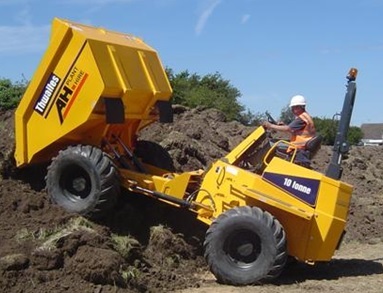 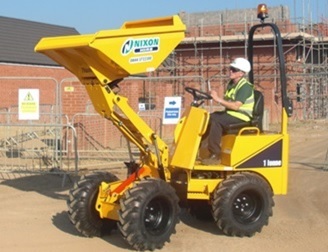 At every stage of the manufacturing process each component has passed the most stringent tests before the assembled dumper goes through its final pre-despatch inspection. 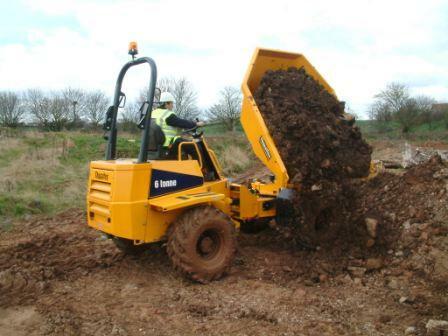 Front tip skip fitted with power shuttle or power shift.